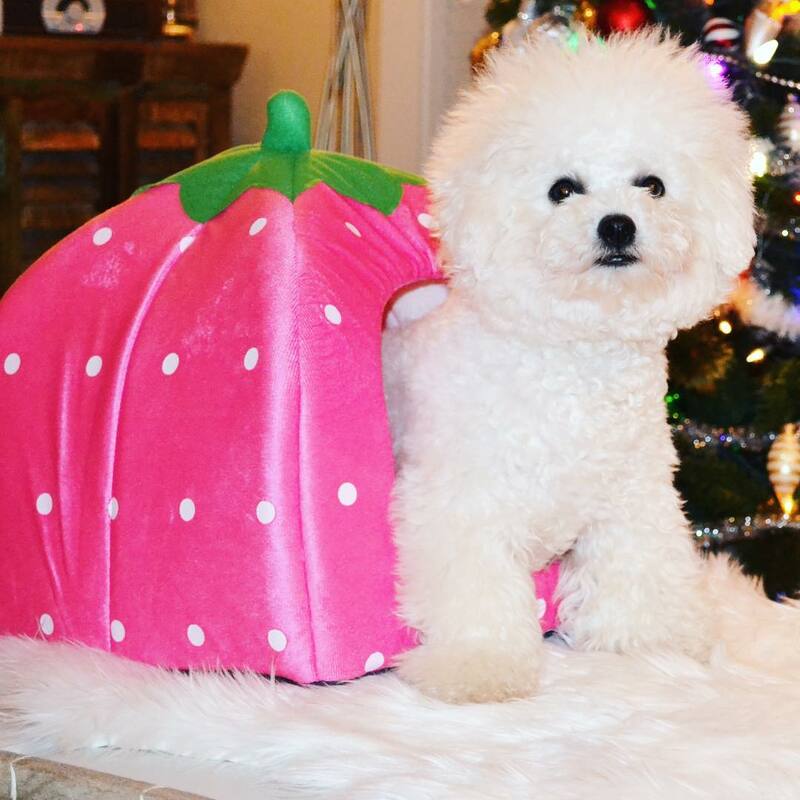 Add some farm-fresh sweetness to your precious pet’s life with the Soft Strawberry Dog Kennel. 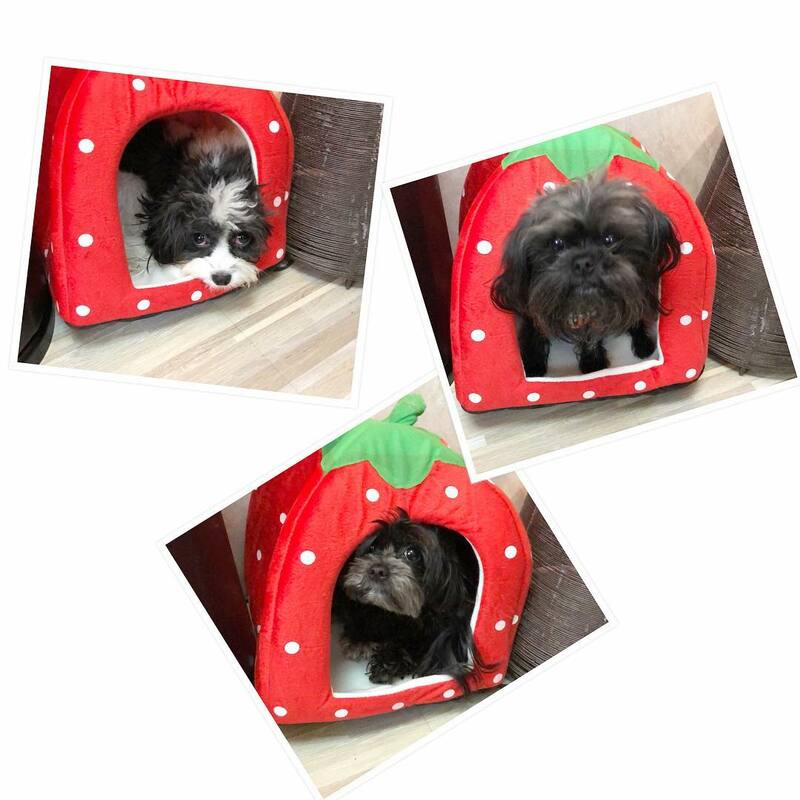 This fun and festive cuddler cave features a bright, red exterior that’s decorated to look like a cute, plump strawberry. With a corduroy exterior and a plush lining, it’s the perfect hideaway for a midday snooze or a sound night’s sleep. 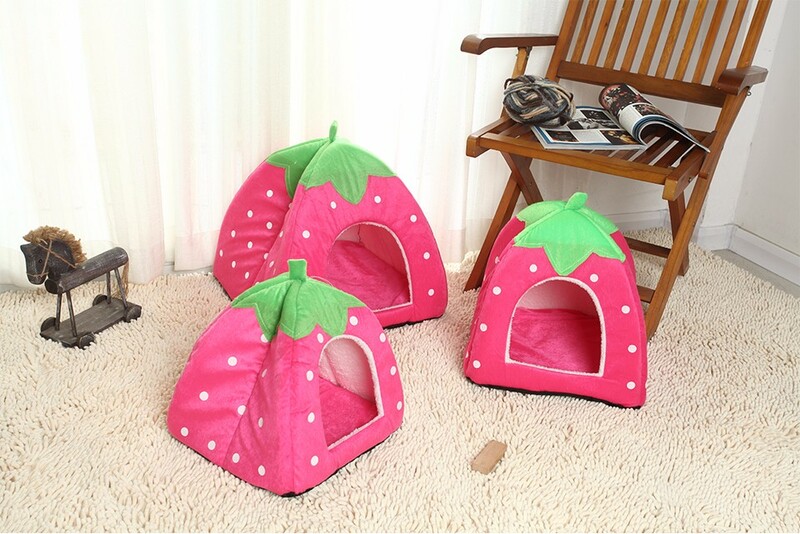 Cute strawberry design. 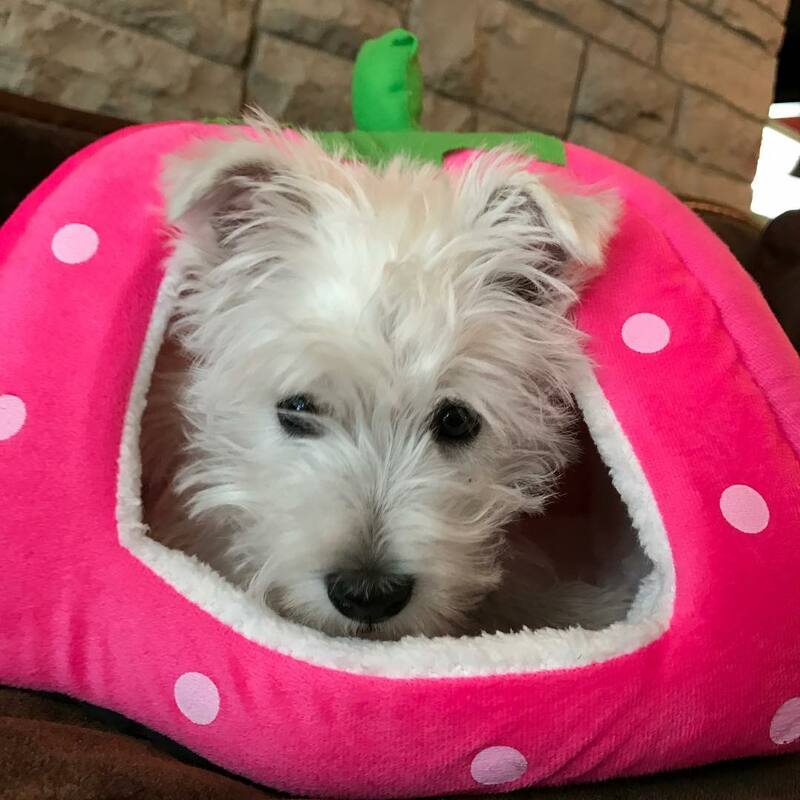 Fun and festive cuddler looks just like a giant strawberry. 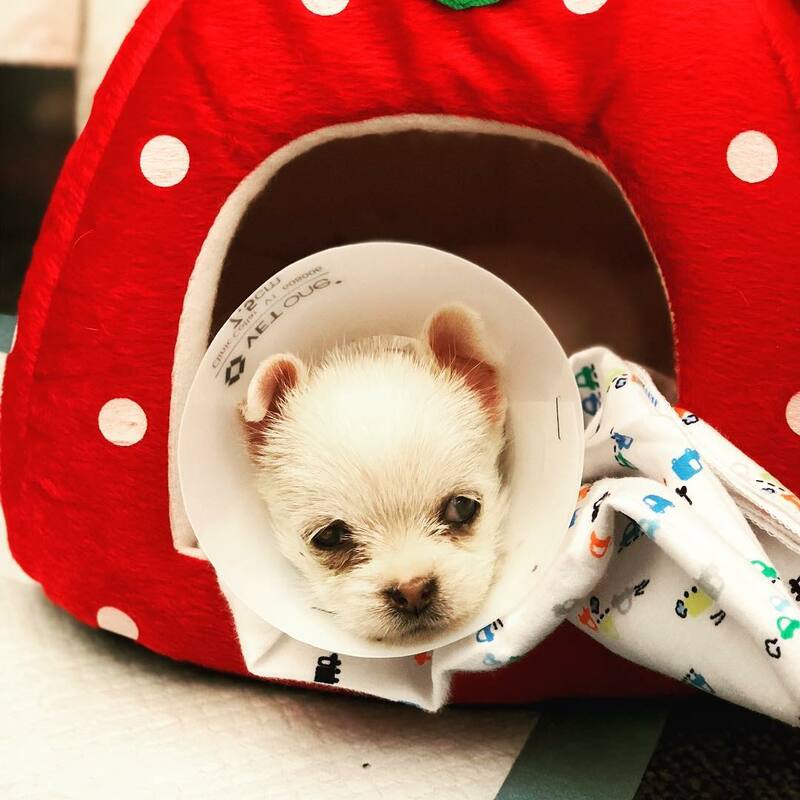 Pups will feel safe and comfy inside. Enclosed bed features a soft, plush lining that’s perfect for a midday nap or a sound night’s sleep. 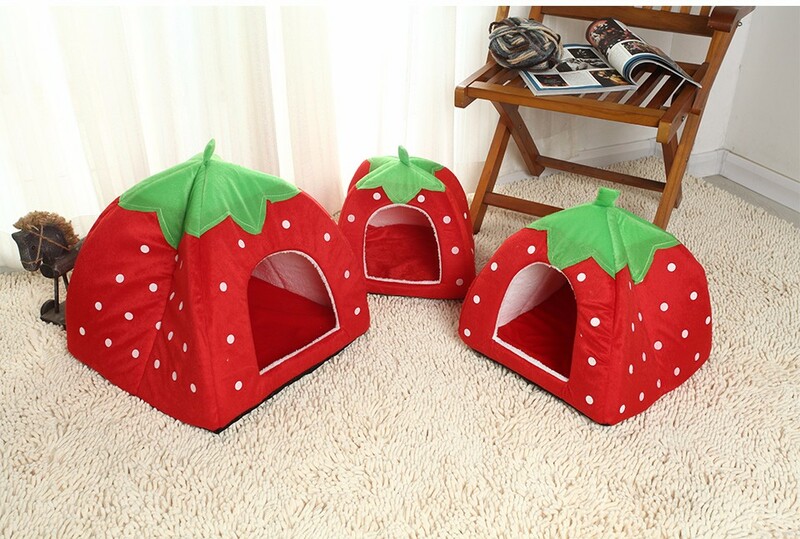 Doubles as a hiding spot and quiet, private retreat where pets can rest, lounge, and relax. Versatile design. Available in five sizes and five colors to go with any home decor. 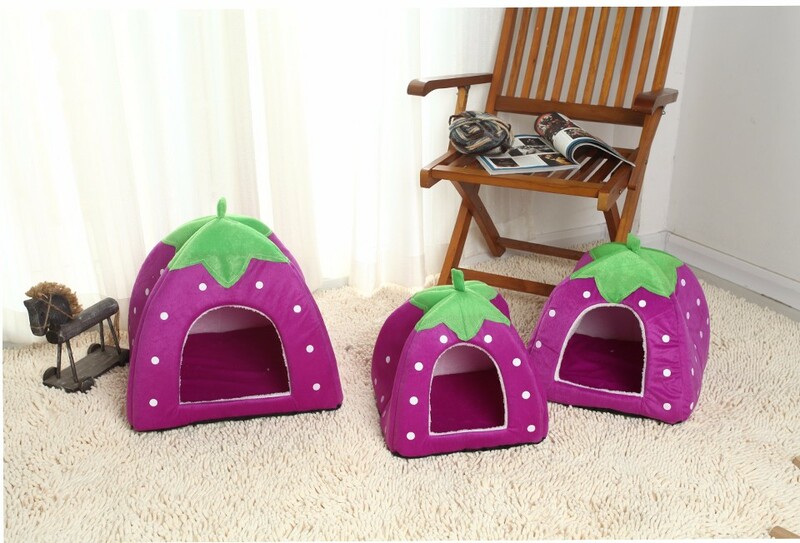 Perfectly accommodates cats and small to medium dogs, as well as rabbits and other companion pets.